makes for a nice exercise. Questions, comments, or requests? 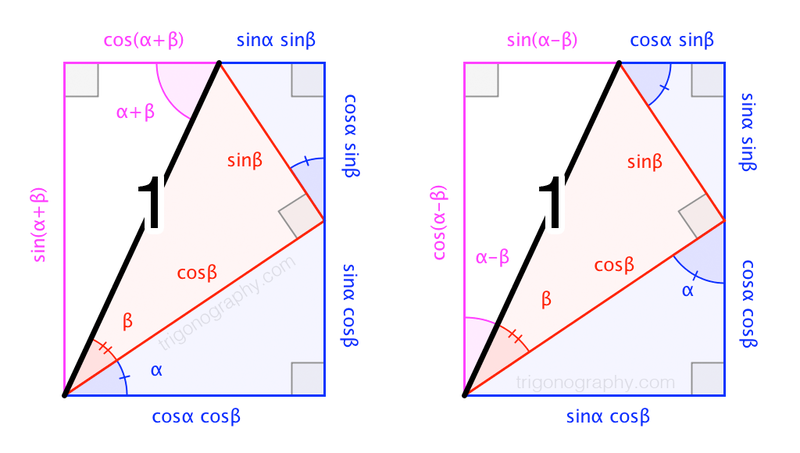 Email the Trigonographer or follow @trigonography.